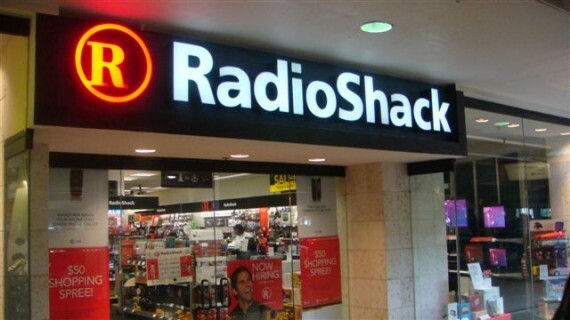 RadioShack is now offering a $30 discount on all of their AT&T high end smartphones, which obviously includes the iPhone 4S and the iPhone 4. The sale will bring the 16GB model iPhone 4S to just $169.99 with a two year contract, and knocks the 8GB iPhone 4 down to $69.99 with a two-year contract. This deal starts on Sunday and runs until December 17th. Also, if you use Radioshack’s trade-in program you can get the phones for free and even have some extra credit left over!